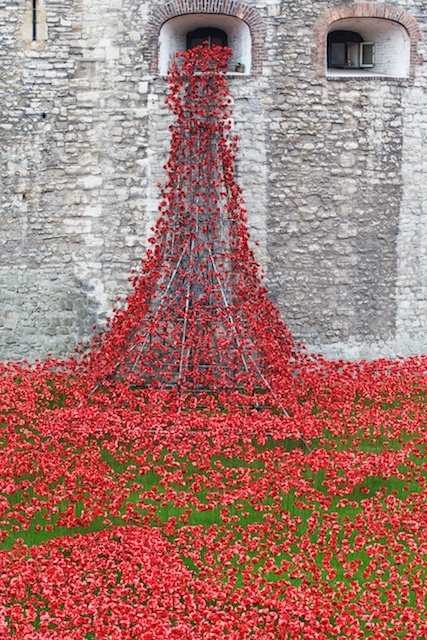 The carpet of poppies completely surrounds the Tower of London and has a number of feature displays using frames fabricated in Plymouth. 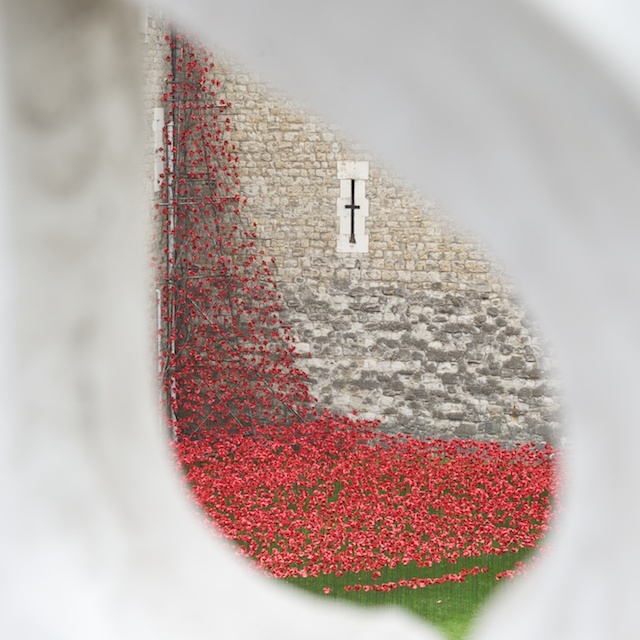 The last of the 800,000+ poppies will be added on Armistice Day and complete the collection of one poppy for every British Service man and women who lost their life in the Great War. 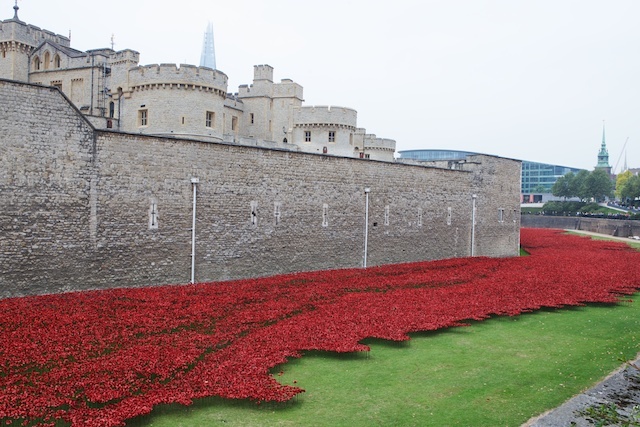 If you are in London it is well worth taking time to visit the Tower and take a slow walk around it’s perimeter clothed in a crimson red tide of memory and reflection.